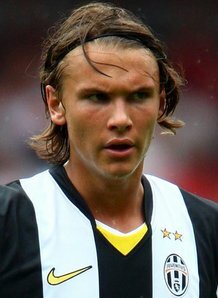 Albin Ekdal started his professional playing career with IF Brommapojkarna at the beginning of the 2007 Allsvenskan season. He plays mainly as a right winger but also as an attacking midfielder or right midfielder. On May 23, 2008, he signed an official four-year contract with Juventus. 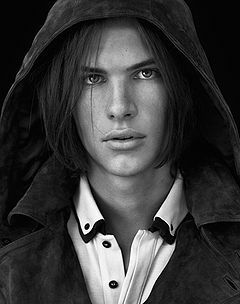 Ekdal turned down offers from big clubs like Chelsea and Inter when he was just 16 and 17 years old because his father, the journalist Lennart Ekdal said he had to finish high school first. 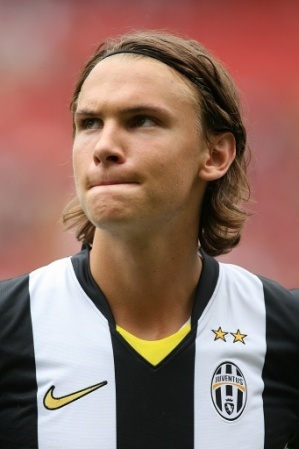 Albin Ekdal made his Serie A debut on October 18, 2008 in the 1–2 defeat against Napoli when he came on as a substitute in the 75th minute, replacing Christian Poulsen. On July 15, 2009 A.C. Siena signed Ekdal on loan from Juventus F.C. for a season. 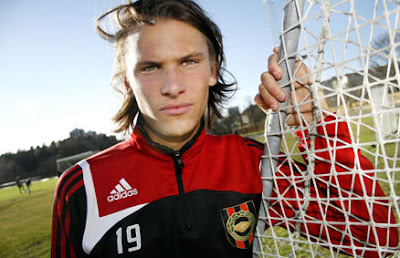 In his lone season with the club, Ekdal was very impressive, making 27 appearances with 1 goal, although this was not enough to save the club from relegation. 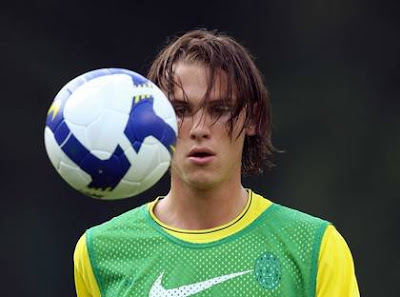 He was called-up to end season friendly tour in the US from Juventus and call-up to pre-season camp on 1 July.